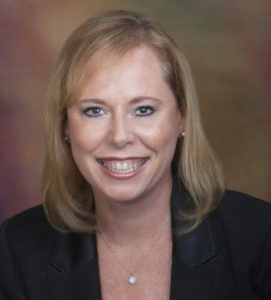 Kristina M. Pfeifer has more than 25 years’ experience in the San Diego legal community. She currently practices general civil litigation primarily in the fields of personal injury, premises liability and general insurance defense. She also has extensive experience in the fields of medical device defense, subrogation and mass torts. Ms. Pfeifer has represented numerous nationally known business entities and insurance companies, as well as small businesses, and private individuals through all phases of litigation. Ms. Pfeifer has served as in-house counsel at a worldwide healthcare company. Ms. Pfeifer has substantial jury and bench trial experience. She has successfully tried cases throughout the State of California. She has served as a moot court judge at University to San Diego, a mentor to newly admitted attorneys, and a Big Sister in the Big Brothers and Sisters Program for nine years. Ms. Pfeifer continues to volunteer to serve the San Diego County community.